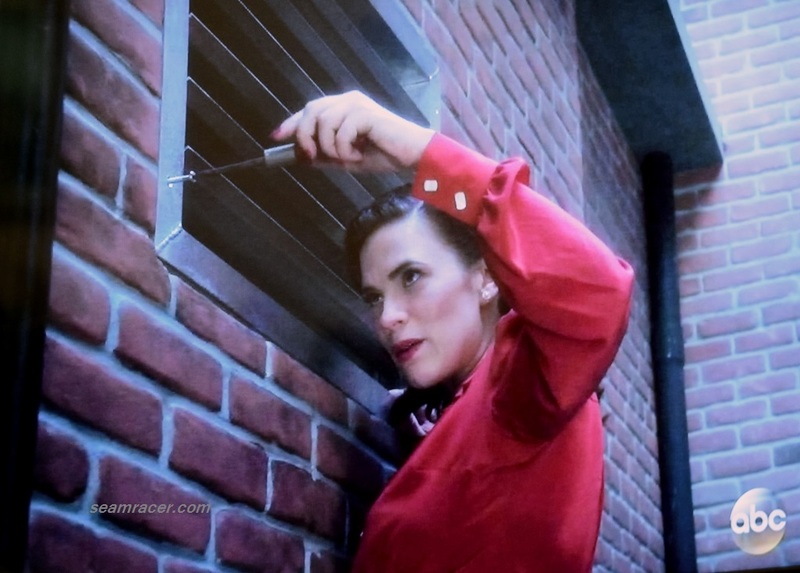 There are so many things I have planned in my sewing queue, that many get shelved for the future out of necessity to make way for what I do want or need to make at the moment. Although I am “Seam Racer”, one can only make so much in a month or year! 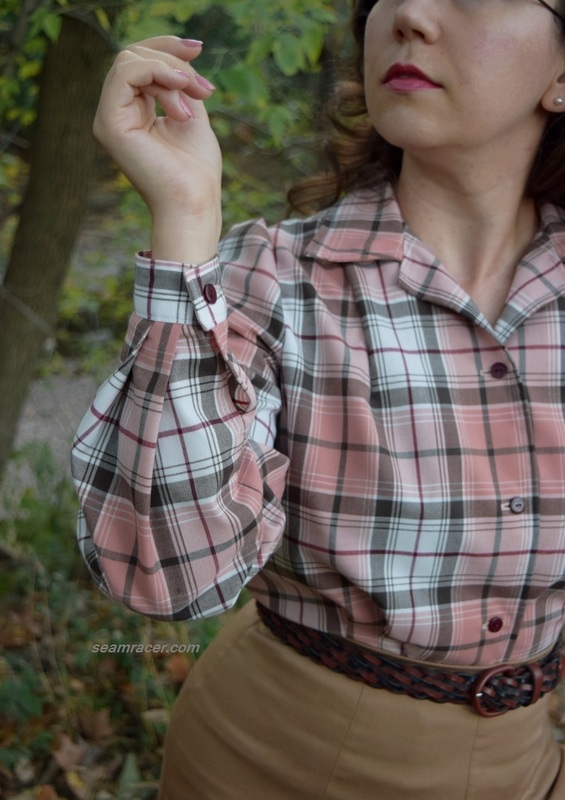 I have never liked the idea of myself in polka dots (yeah, call me weird), yet sewing a polka dot blouse has been on my “list” now for several years. 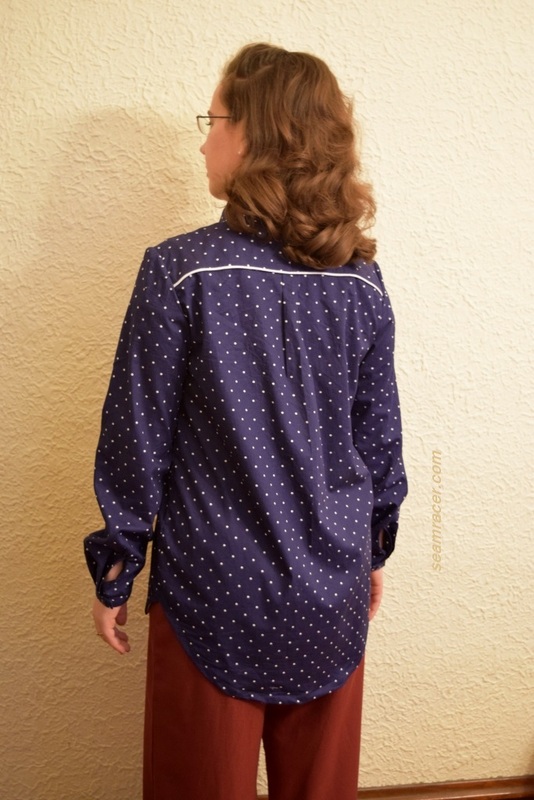 After seeing a lovely rich navy shirting in my local fabric store recently with polka dots in a size that finally pleased me, I snapped it up and decided now was the time to whip that long awaited blouse up! 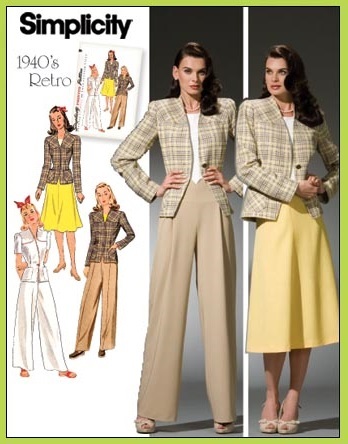 With the Burda Style 2018 Challenge going on, I immediately had the perfect pattern in mind for it, too, to make my at-least-one-a-month goal. 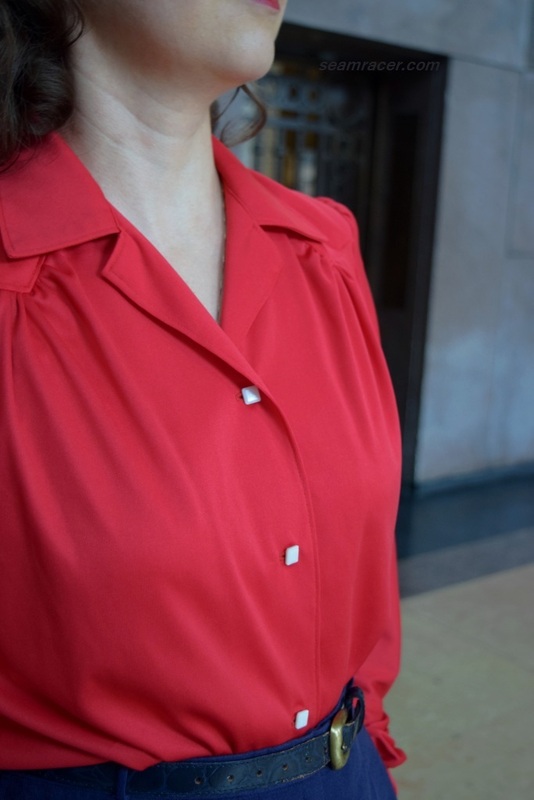 I love the seaming to this finished blouse, which I highlighted with piping. It has an ever so slight nod to western fashion, with a touch of menswear in the detailing. This is a great, first-rate pattern, one that you don’t need much fabric for (on account of all the piecing), and I am so absolutely thrilled with the finished result! 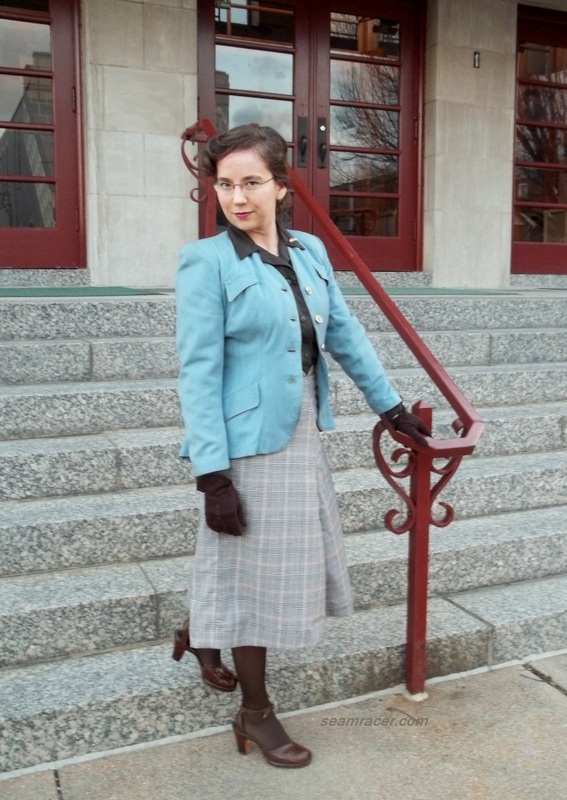 NOTIONS: I bought the piping pre-made, and had to buy the buttons new to match as well. TIME TO COMPLETE: 8 to 10 hours – it was finished on March 21, 2018. 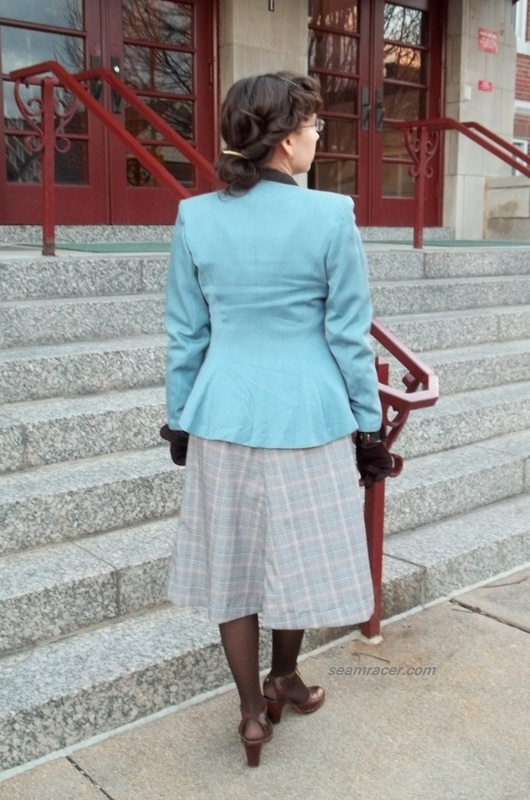 THE INSIDES: Most of the seams are covered by the lining for the shoulder and chest panels inside, as well as the button panel piece, but the other seams are French seamed. 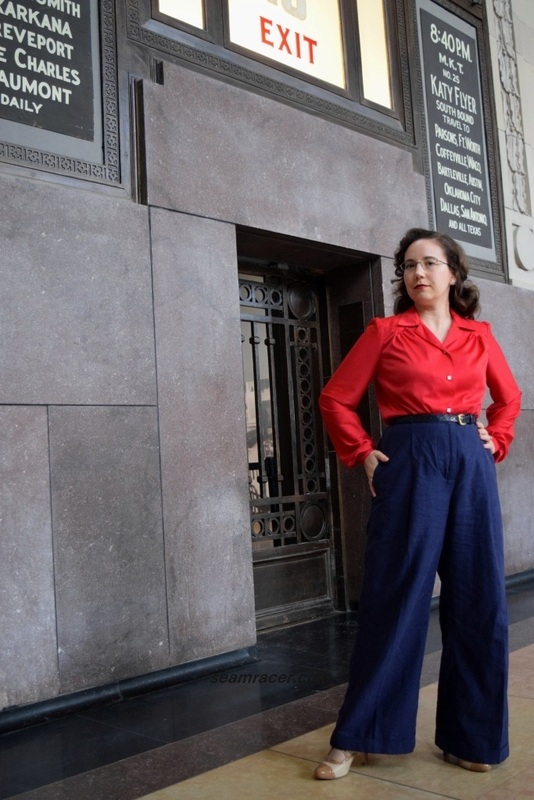 TOTAL COST: Since I bought this with a discount (at my local Jo Ann’s Fabric store) and I only needed 1 ½ yards, counted with the piping I bought this blouse cost me $12. 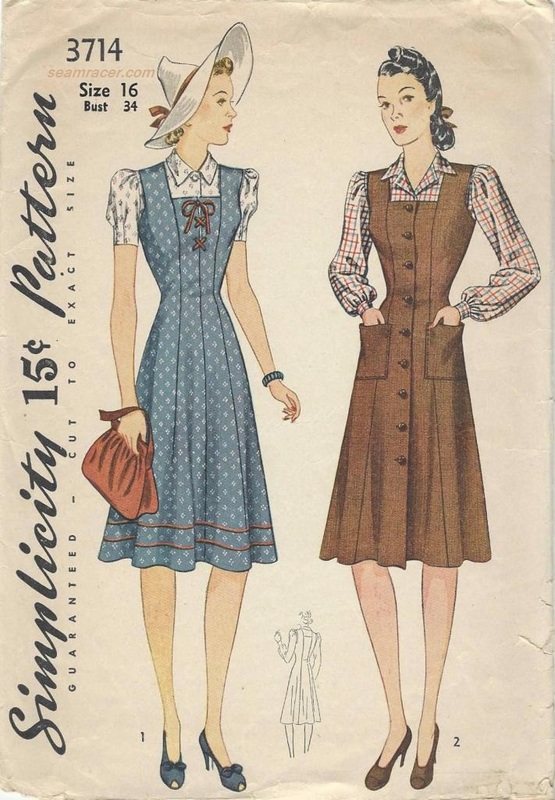 Now, as for any Burda Style pattern, printing and/or tracing is necessary to have a usable pattern to lay on your desired fabric. My pattern was came from the monthly magazine issue, using a roll of sheer medical paper to trace the pieces out from the insert sheet, but if you buy from the online store, you download, print, and assemble the PDF file you receive first. It’s at this preliminary step that I pick out my chosen size and add in your choice of seam allowance width (I normally add in 5/8 inch allowance), but others do this directly on the fabric as they are cutting out. A scissor with a magnetic ruler guide attached helps immensely for adding on the seam allowance easily. Sorry to repeat something you might already know, but this is just an “FYI” for those that don’t. As much as I love the detailing and complexity of the original design, I did not think the front tucks suited a polka dot and nor did I feel like doing all the decorative stitching at the moment anyway. 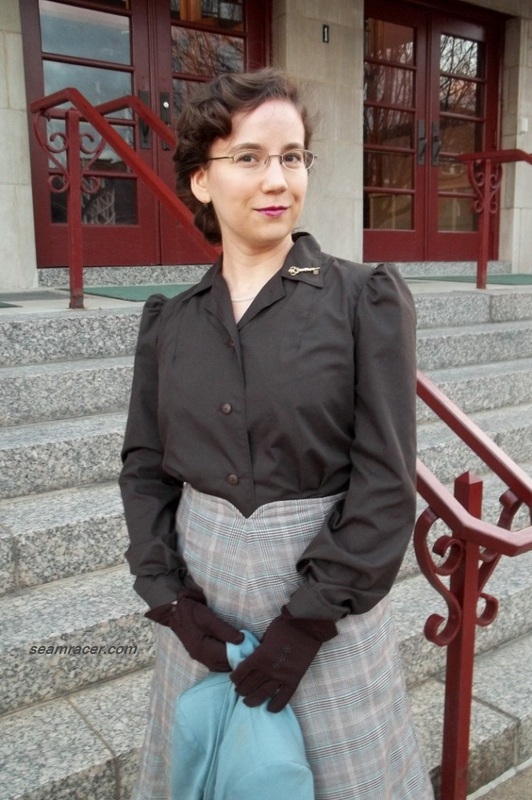 Thus, my blouse has been simplified down to the major seam lines only. Yeah, call me lazy, but deep down it was a styling choice. 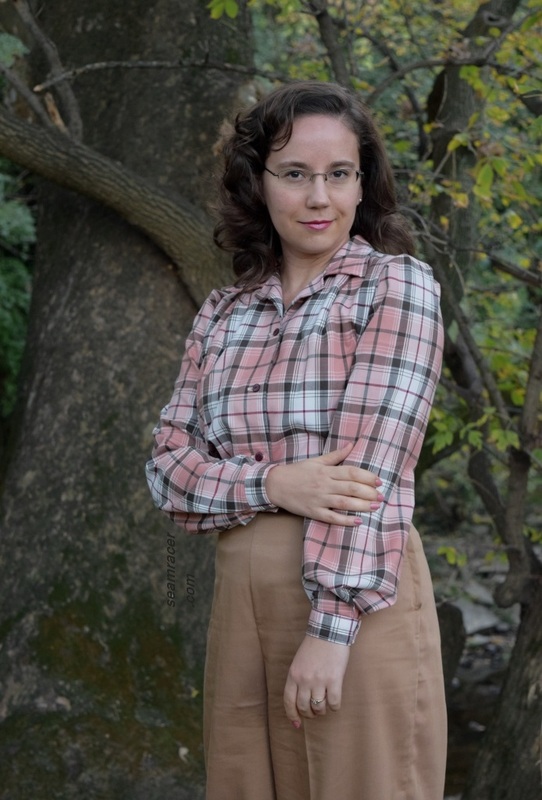 Seeing how happy I am with my finished blouse, I do not expect this to be my only time using this pattern, so next time I hope to go for a solid with lots of add-on interest in front, as originally designed! 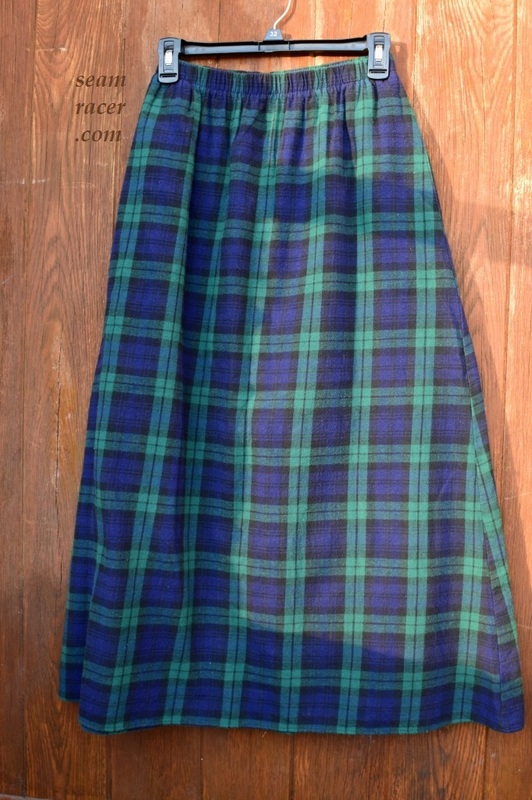 I’m also envisioning a full-out Western version in two colors with chest pockets on the front panels! 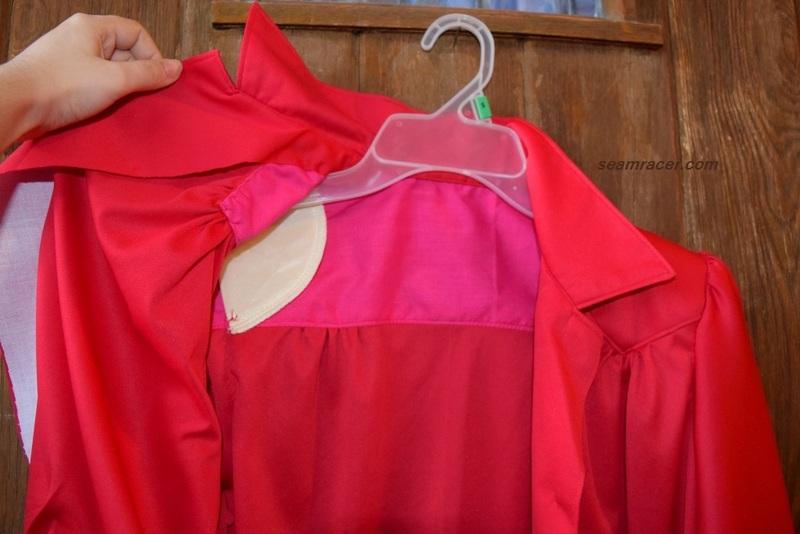 To eliminate the vertical pleat-looking front section, I took the pattern piece that was sectioned off to shape the tucks and added it directly to the bodice front at the pattern stage. This way I had one solid piece to cut out from fabric. 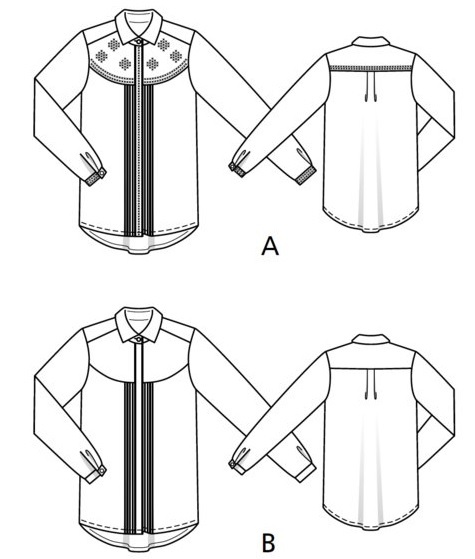 The pattern originally has you cut out panels for those tucks, mark the large sections every so far apart, and fold and stitch. Then you take those panels and cut them out according to the shape of another pattern piece, the one that I added onto the bodice front tissue. 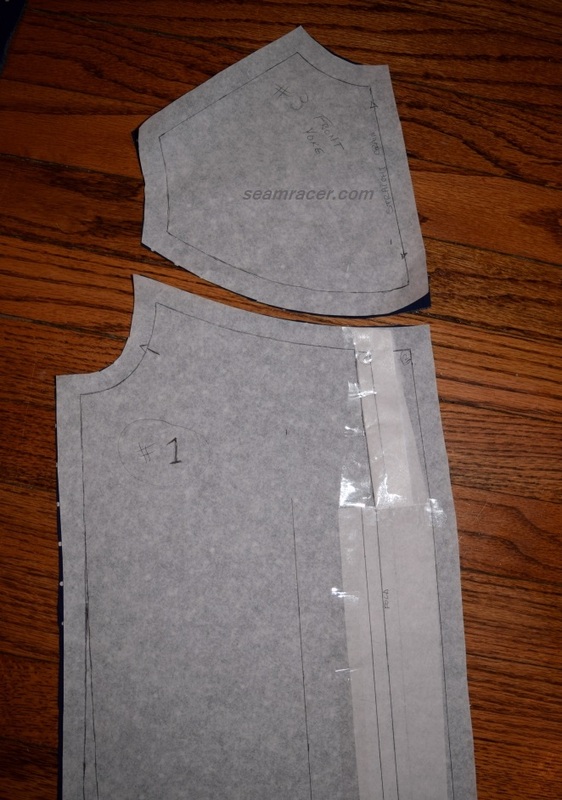 Adding the panel to the bodice front was a bit tricky because there is a gentle, inward tapering curve, starting about 7 inches down from the top, to the front bodice where it meets the button placket. 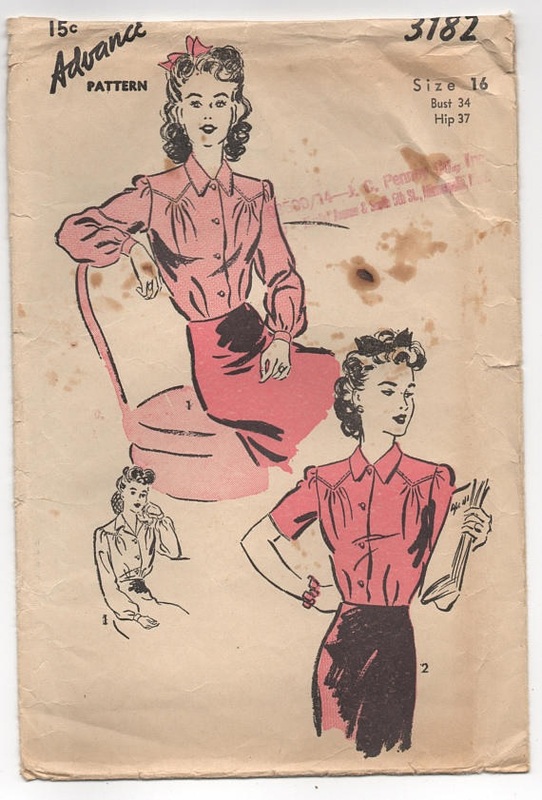 This is indistinguishable until you get out your ruler, but nicely shapes the blouse over the chest. 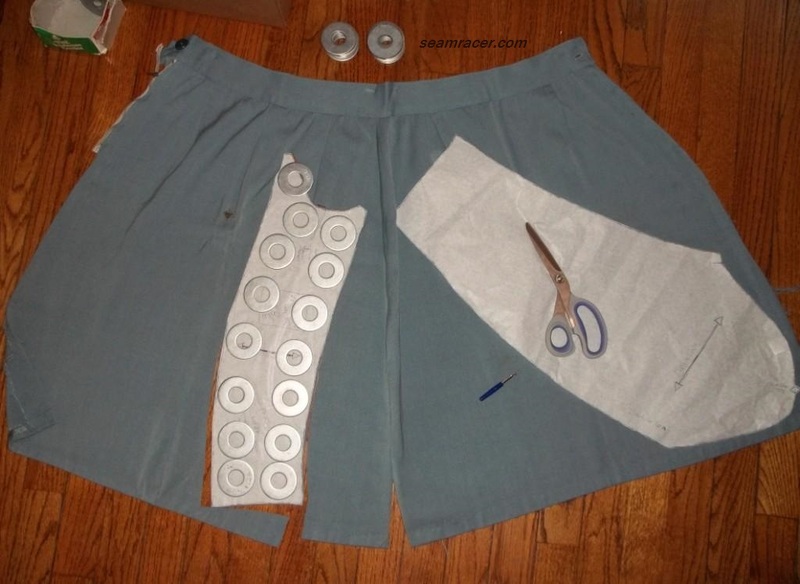 I merely slashed the add-on panel for the tucks to curve it in with the shape of the bodice before taping them together. 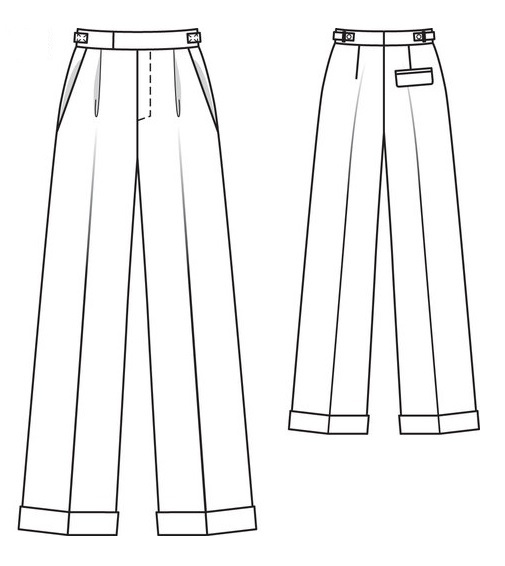 I made no adjustments besides grading between sizes for the hips to the waist and above, and this fits impeccably. 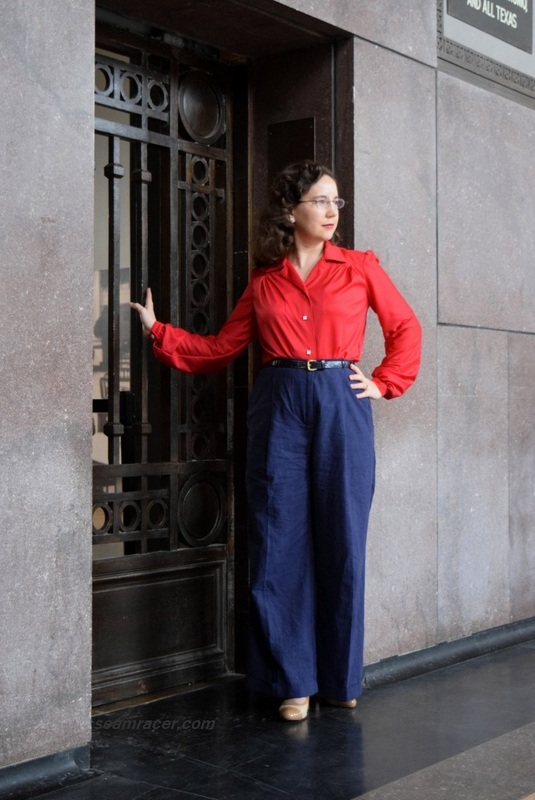 There are no bust darts, and this blouse is so very long and simple in shape, with an arched shirttail hem. Nevertheless, I find it to be a nice in-between tent sized and fitted. The sleeves are not restricting, there is plenty of reach room. 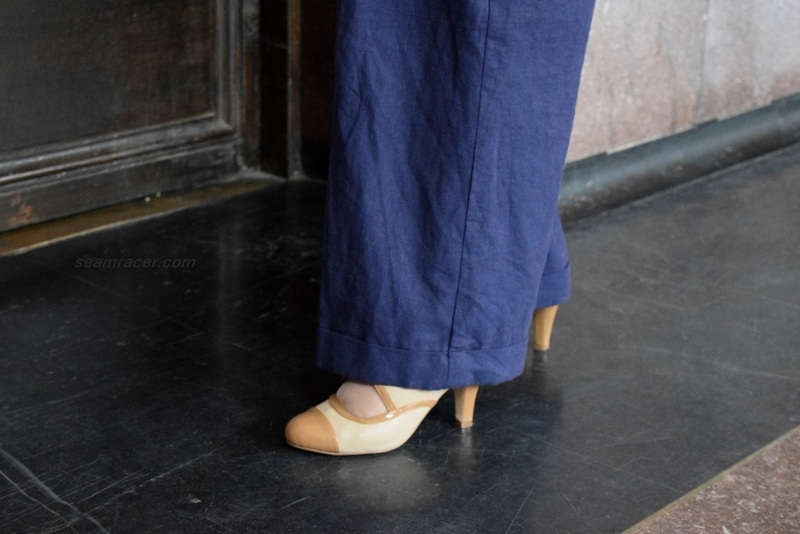 They are roomy yet tapered and I love the pleating into the skinny button cuffs. Granted the tiny work of the bias covered cuff opening and the skinny cuffs were sort of tricky, fiddly work, but I found that grading down the seam allowance with a scissors helped immensely. 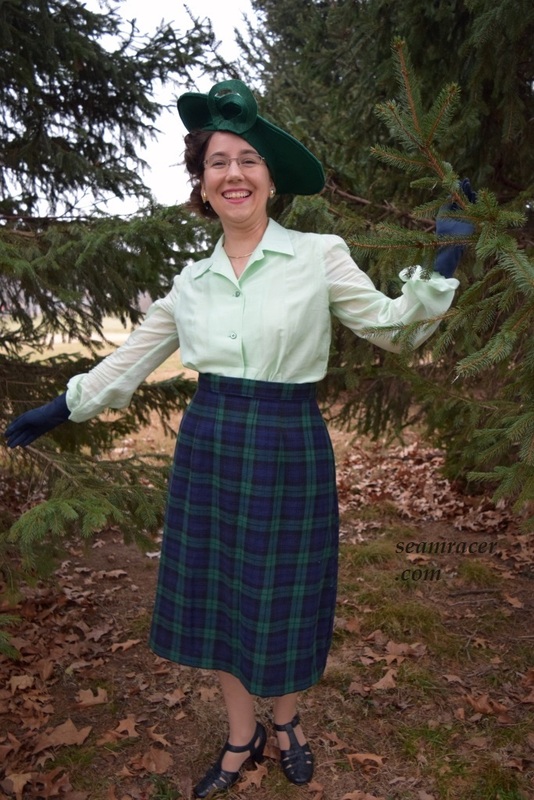 I did not even need to lengthen or shorten the sleeves! The collar too, came together perfectly and looks impeccable, if I do say so myself. 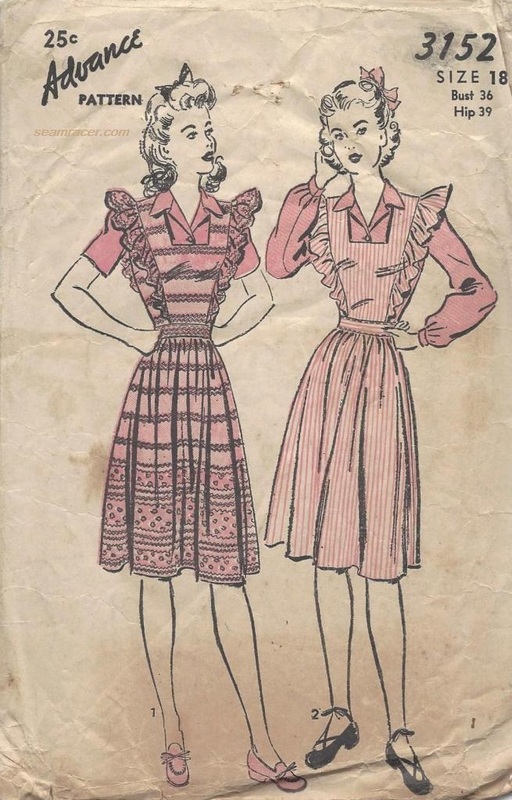 It has a small collar and then a collar stand for a very structured, yet not overwhelming neckline. 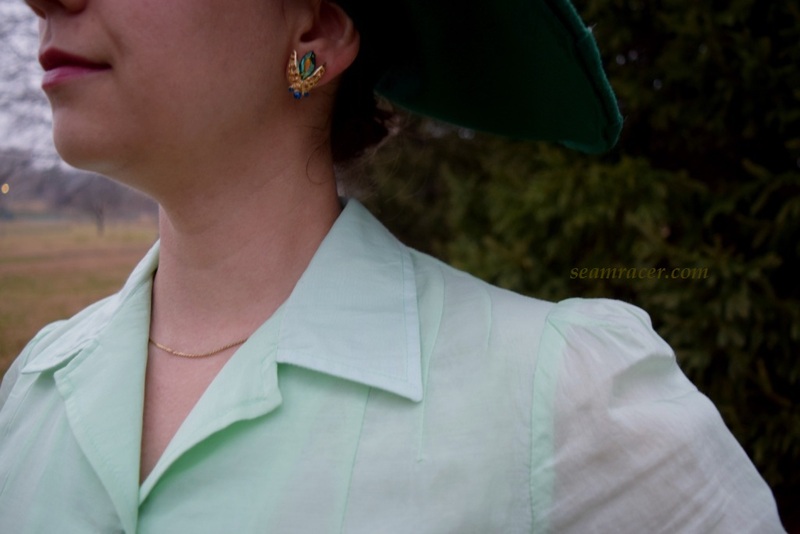 As I sew so many vintage pieces, I am so used to large collars, or at least the more commonly found convertible, wing, or cut-on collars that I am taken by this one. It keeps a subdued place alongside all the piping I added in the seams. 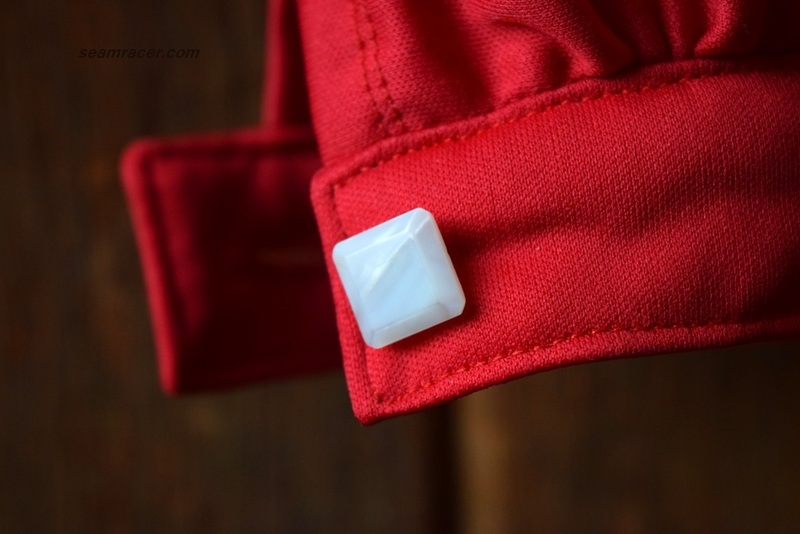 I neglected to even so much as bother to try and figure out how the instructions told me to do the invisible button placket. I just made it on my own, however it made the most sense. 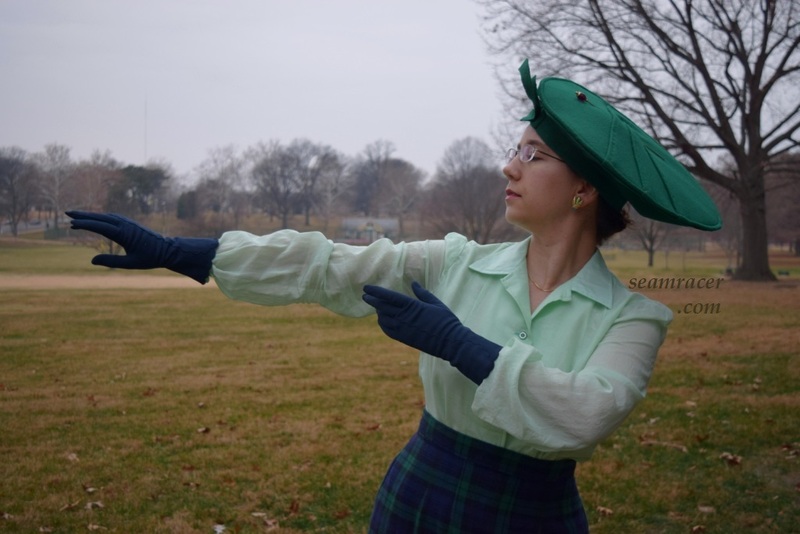 After making this Burda dress, with its invisible hook-and-eye placket, I discovered I’m just better off just using my sewing and engineering sense. 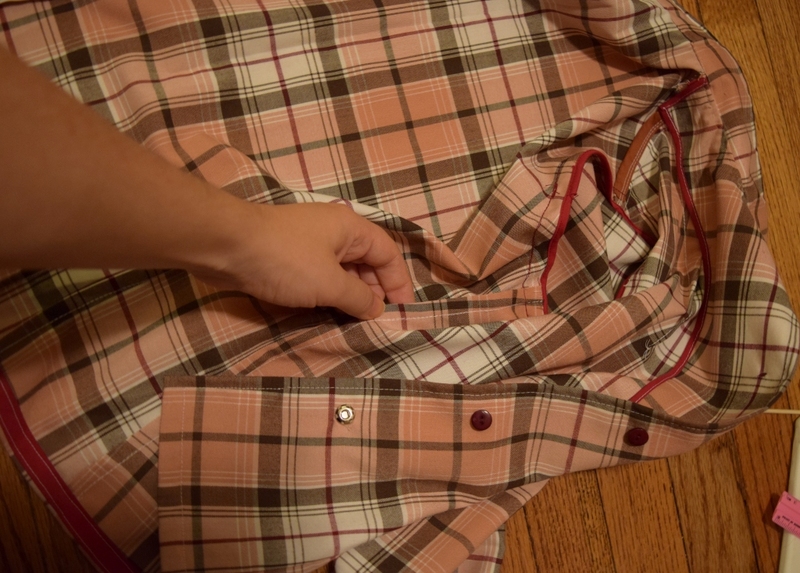 I cut one button placket for the left side, and two for the right, as this would have the buttonholes which needed to be covered by an extra panel. 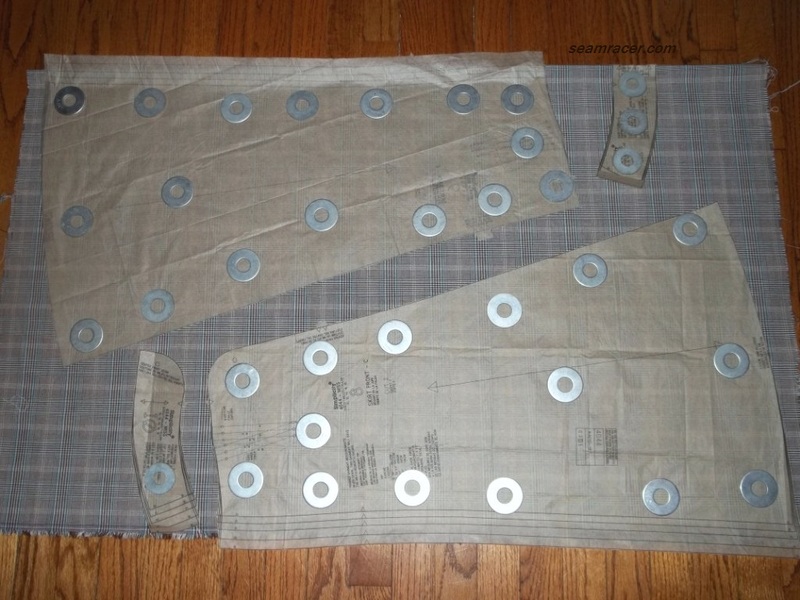 Now, I did use lightweight interfacing for all three pieces because with all of the plackets and the piping, I figured it could easily become too stiff. 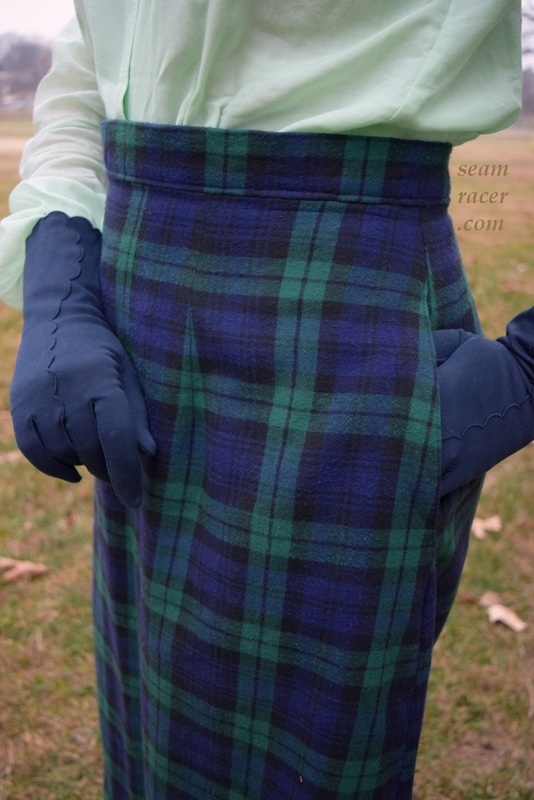 To keep the two right pieces straight in my head (but also because I ran out of fashion fabric), the under placket which would have the buttonholes was cut from the solid lining fabric. 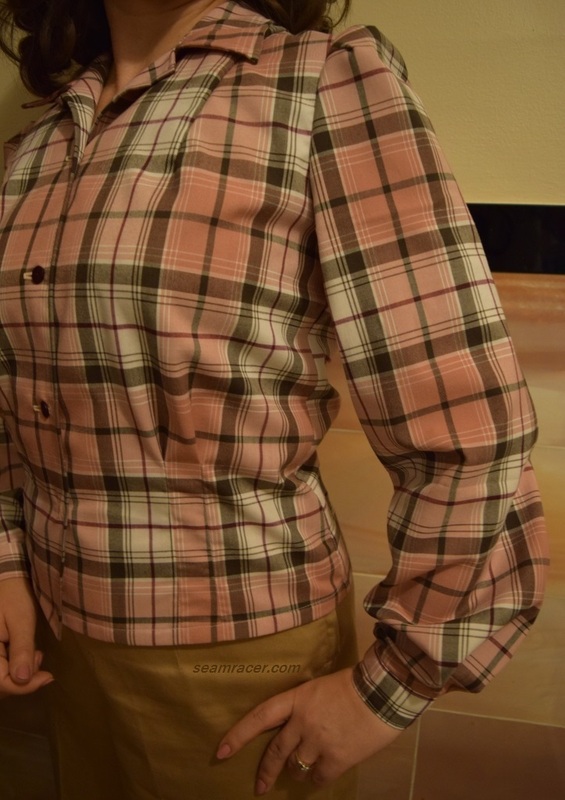 Each of the three pieces were folded in half to make the plackets, but the invisible one (out of the solid fabric) with the buttonholes was trimmed (by 1/8 inch) along the long seam allowance so it would be slightly less wide than the over placket, and therefore be truly invisible. 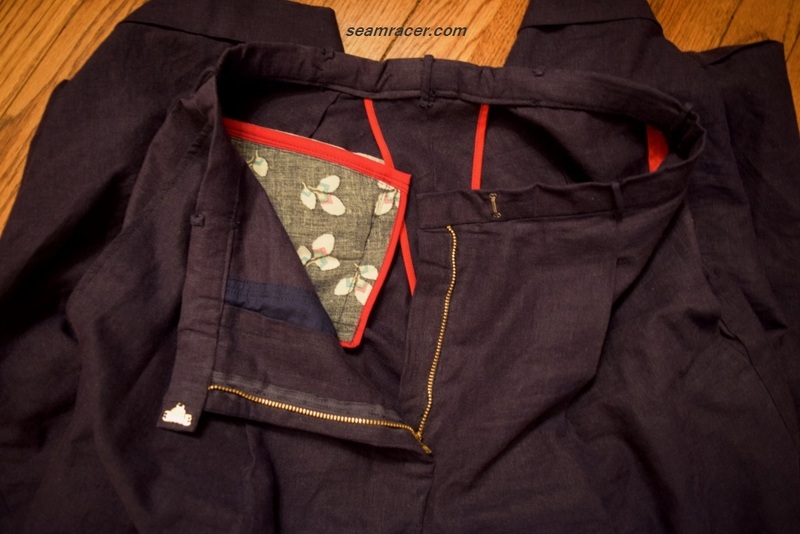 For the left, the placket was sewn on, folded in half and seam allowances folded in and top-stitched down to cover raw edges. The same was done for the right side, except there were two plackets layered together. 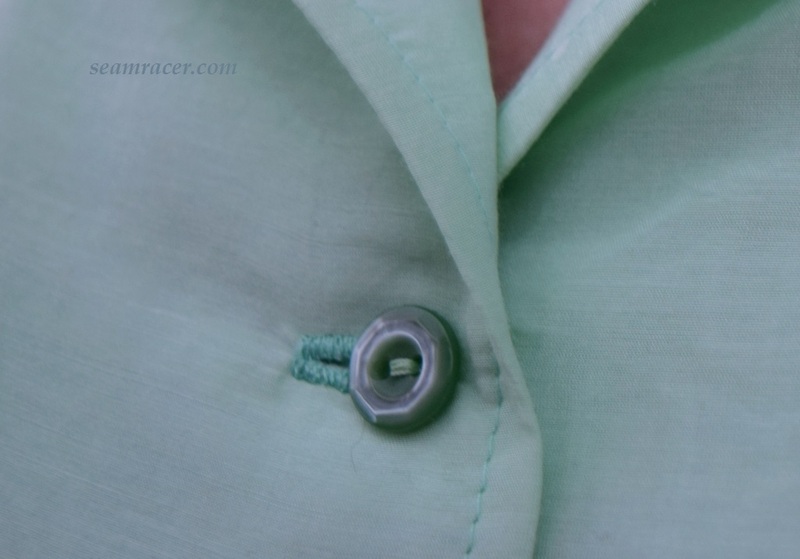 Lastly, I hand stitched the invisible placket to the over placket in between each of the buttonholes. 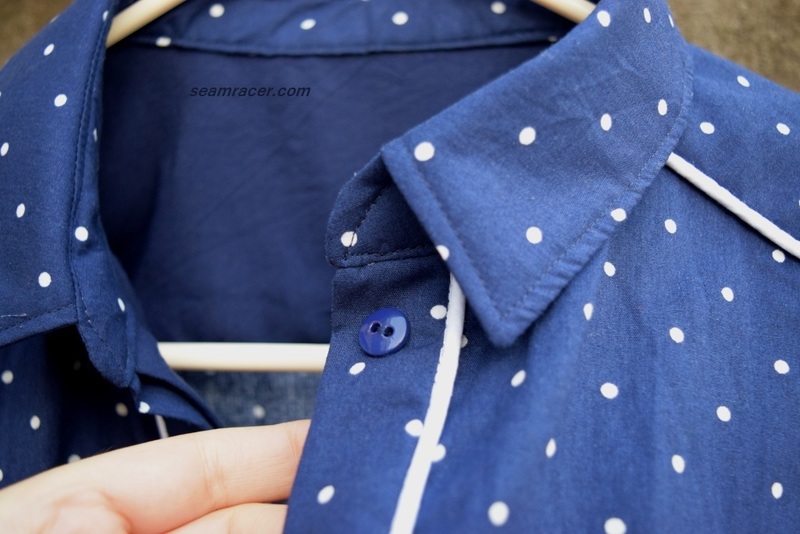 It was funny, yet not funny, how impossibly hard it was to find matching navy buttons. Have you ever realized what variety there is in the color navy? There is the popular navy blue, which is bright and has a good amount of true blue (royal cobalt blue) in it. 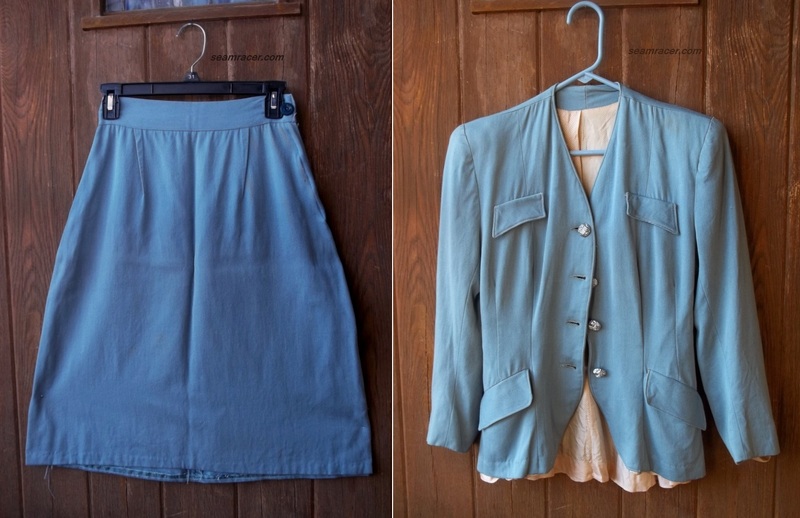 There is another navy color I found that has a dusty, grey tone to it. 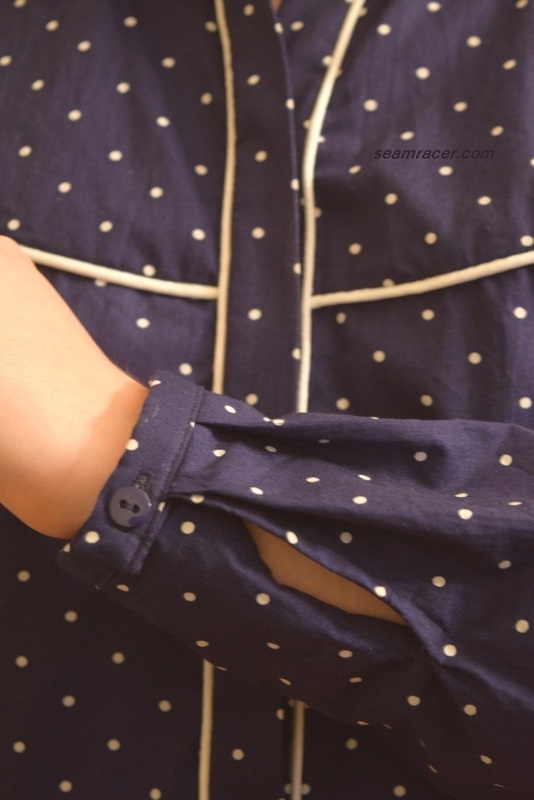 And then there is a navy color that is almost a blue-black…and this is the tone that was crazy hard to find in a basic shirt-button, ½ inch style. 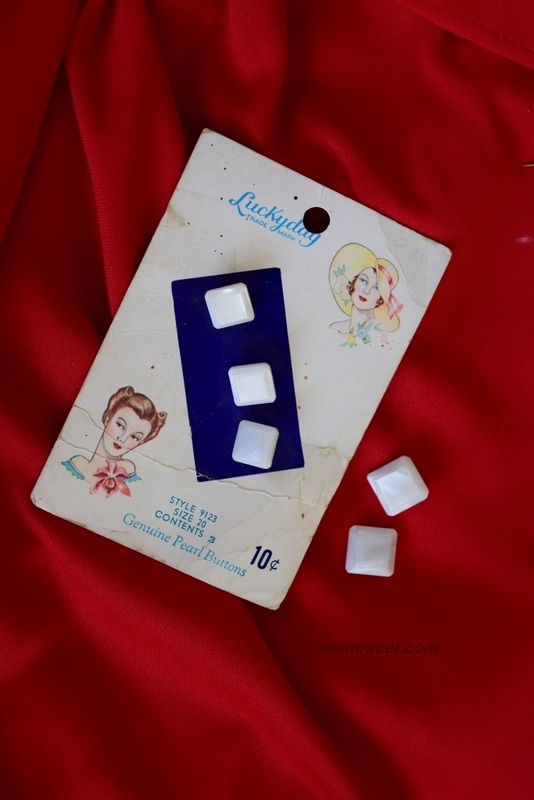 I had to buy this “craft” multi-pack of 50 something different colored buttons just because that was the only pack in any fabric store in town that had the black undertone navy blue color I needed. Even then, the navy buttons were labelled as blue. 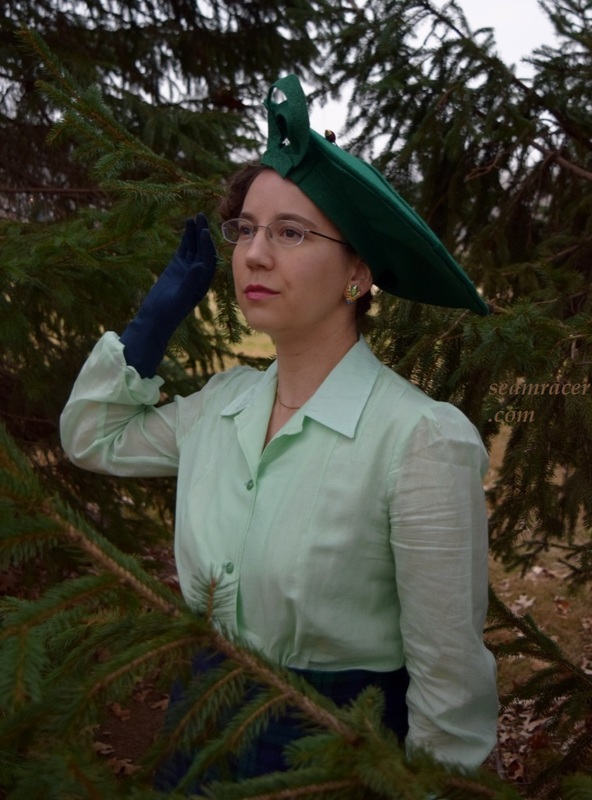 I know we all see color differently, but there are so many helpful means of standardizing color today, you’d think it would carry over into helping us who sew find the buttons we need. Maybe match the numbers for color with the numbers for the thread offered…or maybe just follow Pantone’s charts? 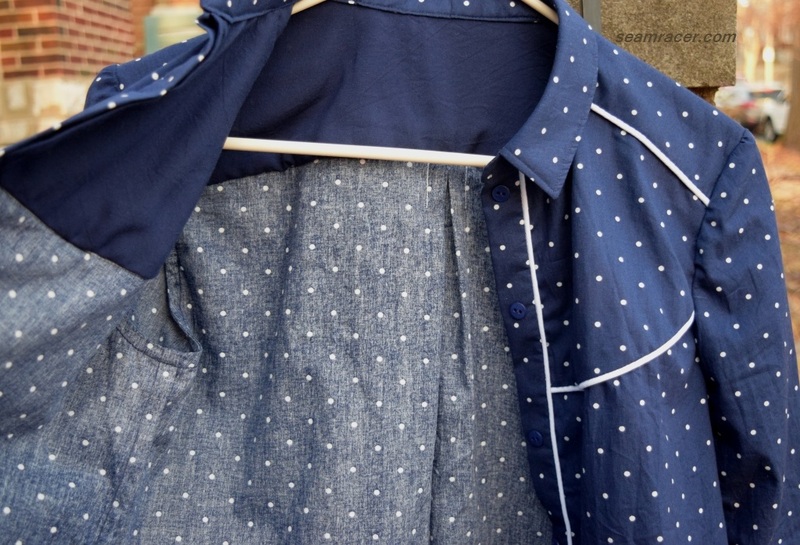 I never knew the color differences of navy could be that frustrating until I needed to finish a sewing project. 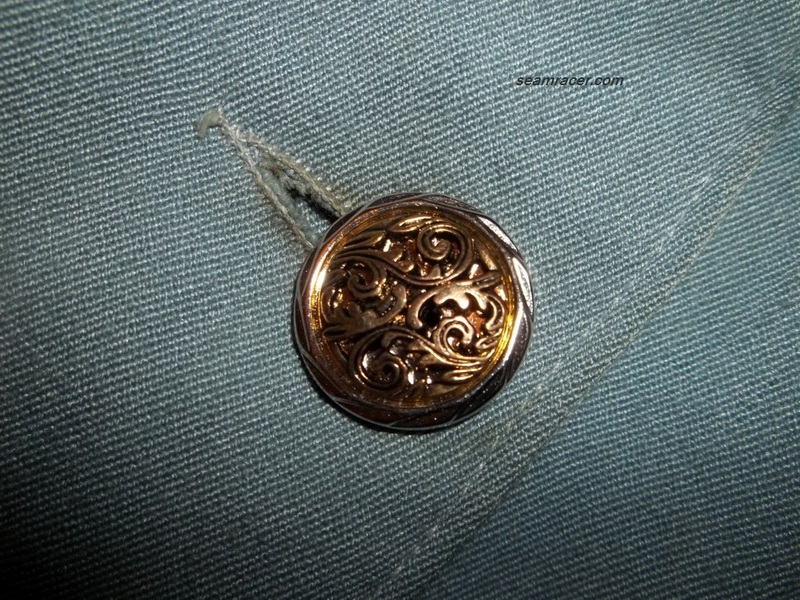 Many varieties of thread colors are offered nowadays, but not as many button colors. What do you think? 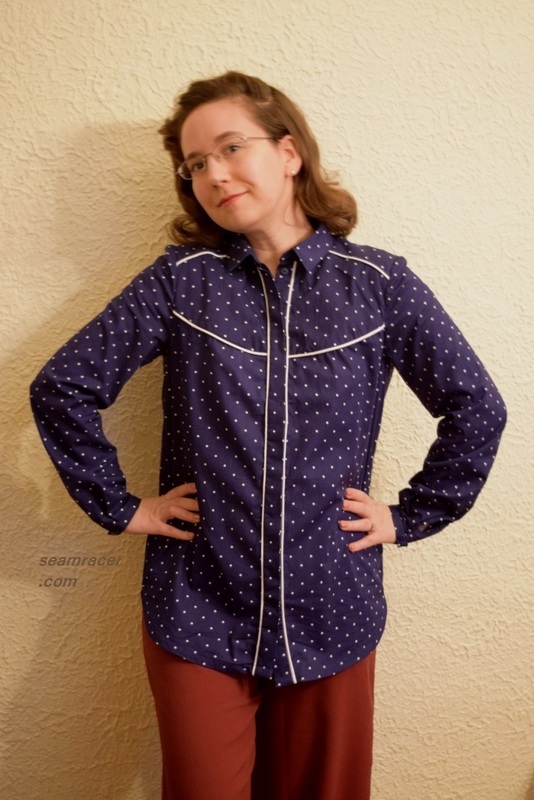 This blouse may be the beginning of a conversion to liking polka dots after all, but I still think I will be selective with the colors and sizes I prefer. 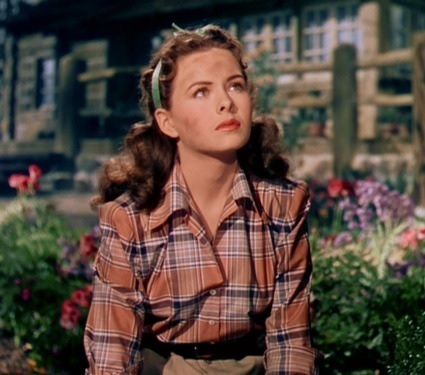 Whatever – I do love my new blouse! 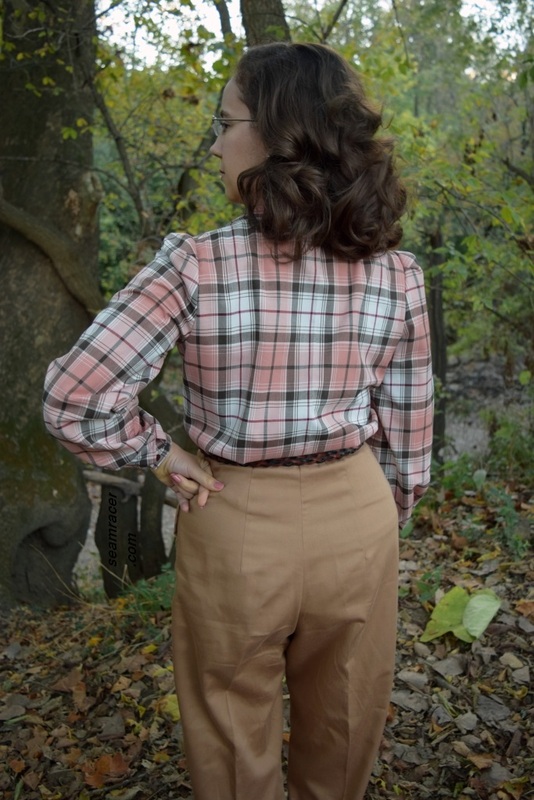 I have been on a blouse making spree for the last 6 months (making way more than have shown up on the blog in that period of time) and with this one, my “kick” doesn’t seem to be waning…yet!